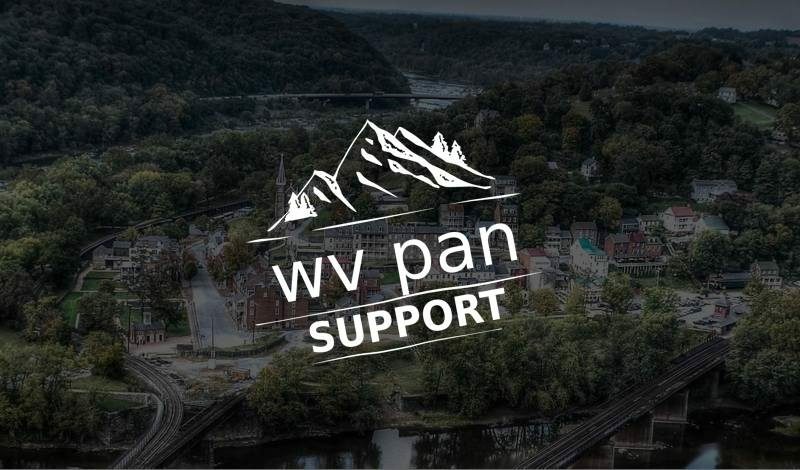 Not only does WV Pan offer web sites and marketing for the panhandle, we now offer remote computer troubleshooting and cell phone and tablet repairs. Head on over to http://support.wvpan.com to check it out! Hi, I created and maintain WV Pan to help the West Virginia panhandle and surrounding areas keep in touch with everything going on. I help local businesses get online and find new customers with studio.wvpan.com. I help local residents keep their PCs running smooth with free remote diagnostics and economical onsite and remote services with support.wvpan.com. Feral cat tested positive for rabies in Charles Town! What happened to The UPS Store next to Weis?